ALMA – Full Full HDTV performance at an affordable price. 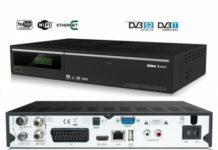 The S-2230 Soul is next to the full HD TV tuner and 2 IC interfaces especially for the graphic display, USB Media Player, the 2 Conax card readers and the network interface. The USB port is expandable through a USB hub! 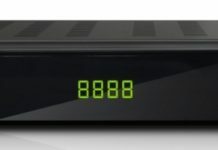 A PVR is available through USB external hard drives. 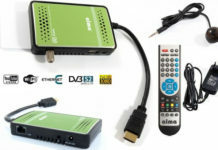 As one of the few receivers, the device supports NTFS and FAT32 and .TS format recording are used! The integrated CI slots all common AC modules (including Irdeto for ORF) and the Conax card reader are suitable for smart cards. Multimedia support: Youtube, SHOUTcast Radio, Video player (MKV, AVI, MOV, etc) Music player (MP3), RSS reader, Time plugin, etc …. Burn to an external hard drive via USB.